I felt like one of the last explorers, a rugged adventurer lost in time. 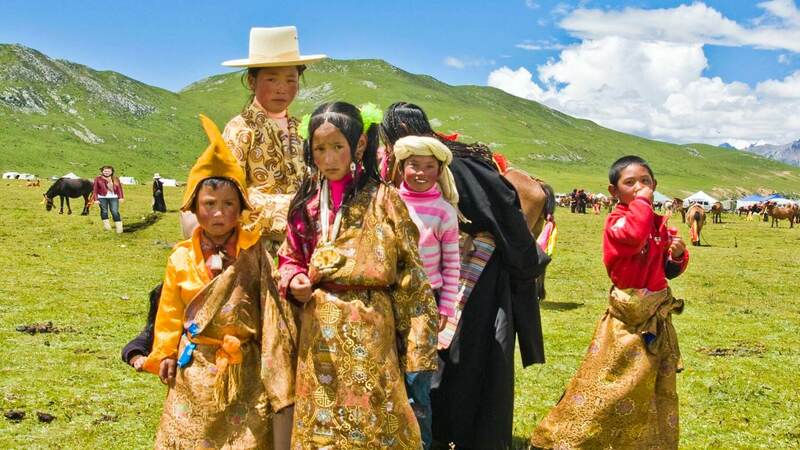 I was in Tibet, a land shrouded in myth and legend. 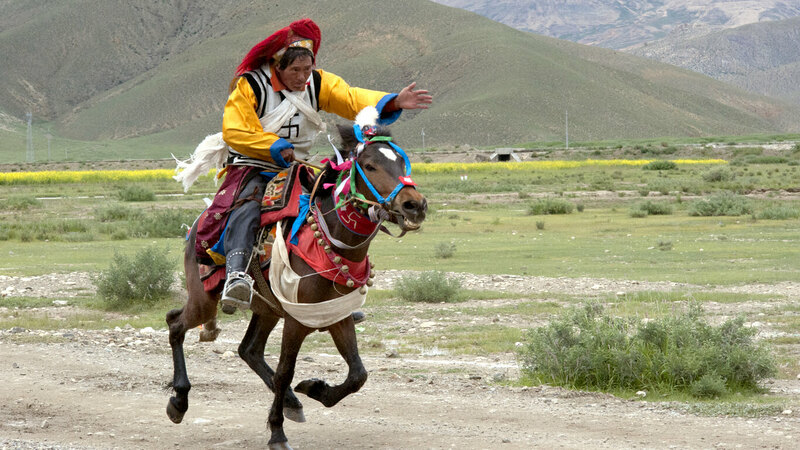 From time immemorial, Tibet has intrigued explorers, travellers and dreamers. Called the Roof of the World, Tibet was once closed to all foreign visitors and it still carries that feeling of being remote and unknowable. I was struck by the stark beauty of the barren, windswept mountains and plateaus. 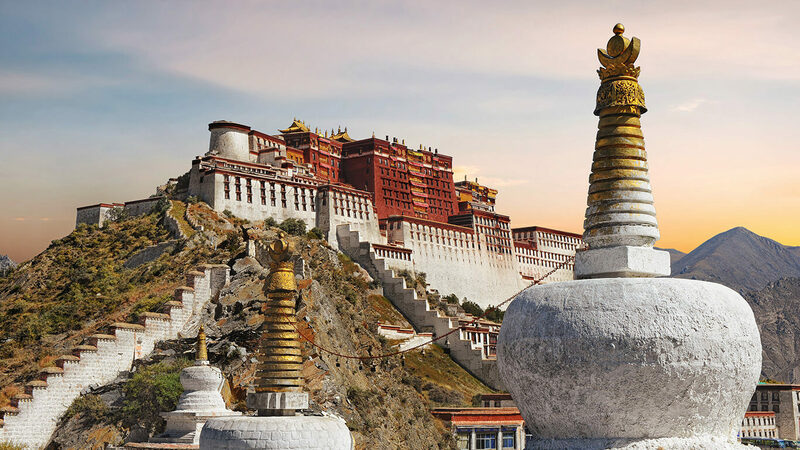 And seeing the venerable city of Lhasa, former home of the Dalai Lama, was like being in dream. I wanted to get way off the well-travelled path and find adventure among the Himalayas. 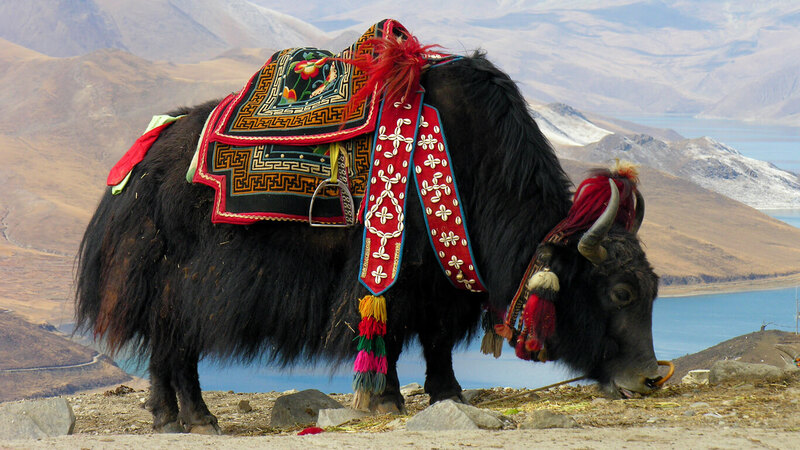 For the adventurous traveller, there is no equal to Tibet. 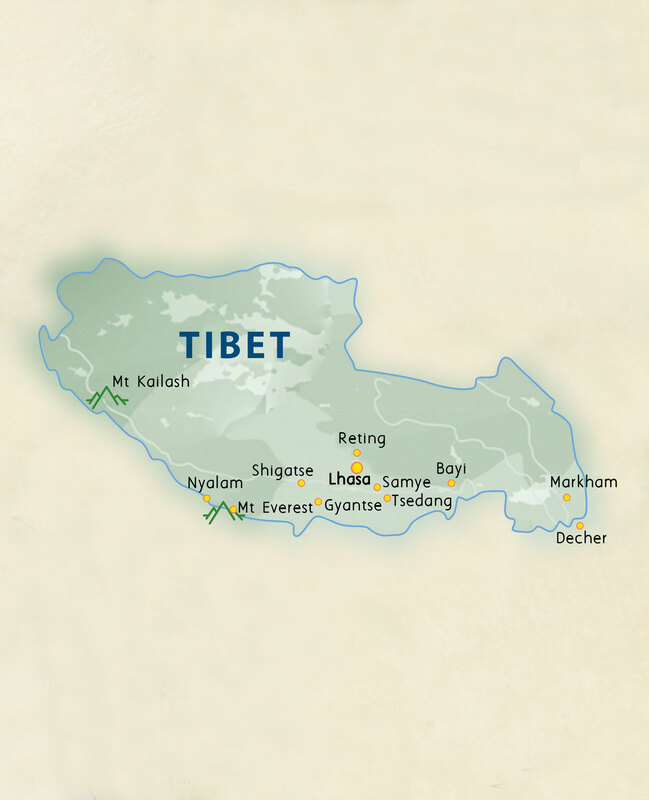 It’s also a base for trekking to Everest Base Camp and the revered Mount Kailash and Lake Manasarova circuit.